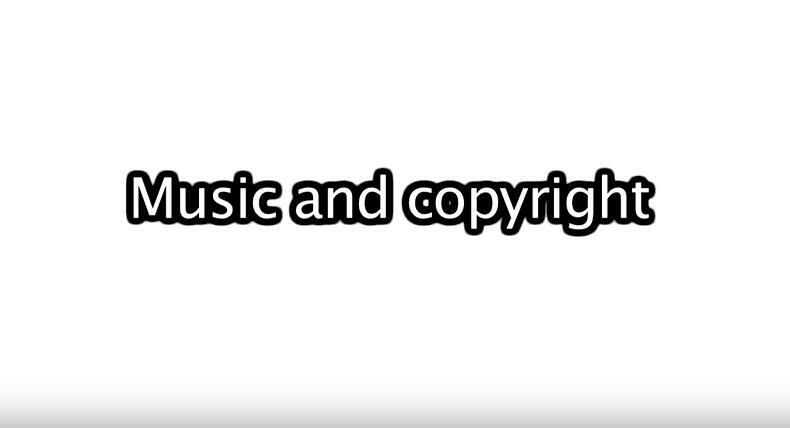 In the wake of Michelle Phan getting sued for allegedly using copyright protected music in her tutorials here are my tips and tricks for dealing with this problem as well. I’ve had my own run Iwith YouTube’s dreaded content ID system a few times. Film Tutorials for beginners (Music and copyright) by JC5 Productions is licensed under a Creative Commons Licence.